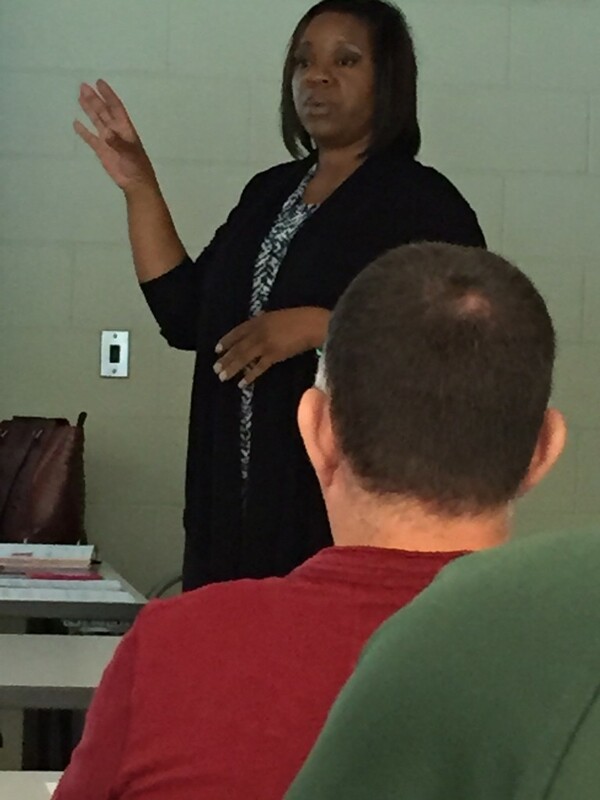 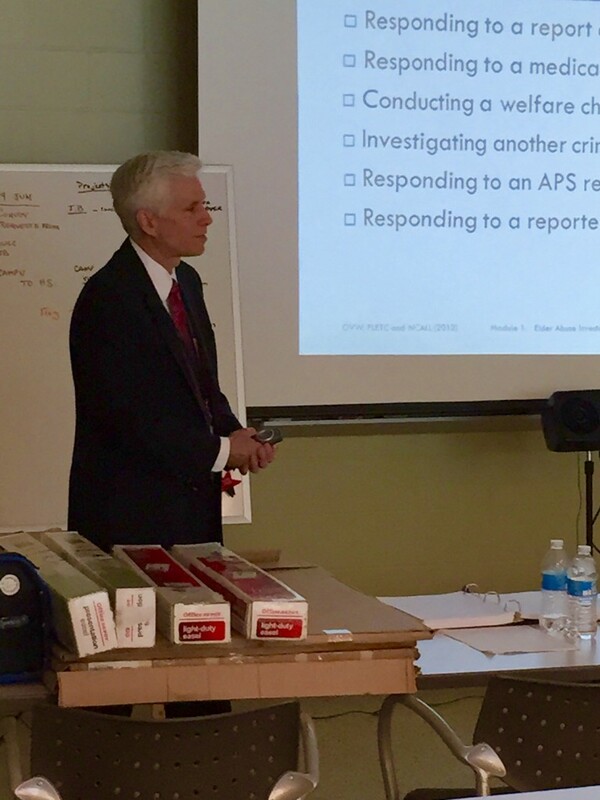 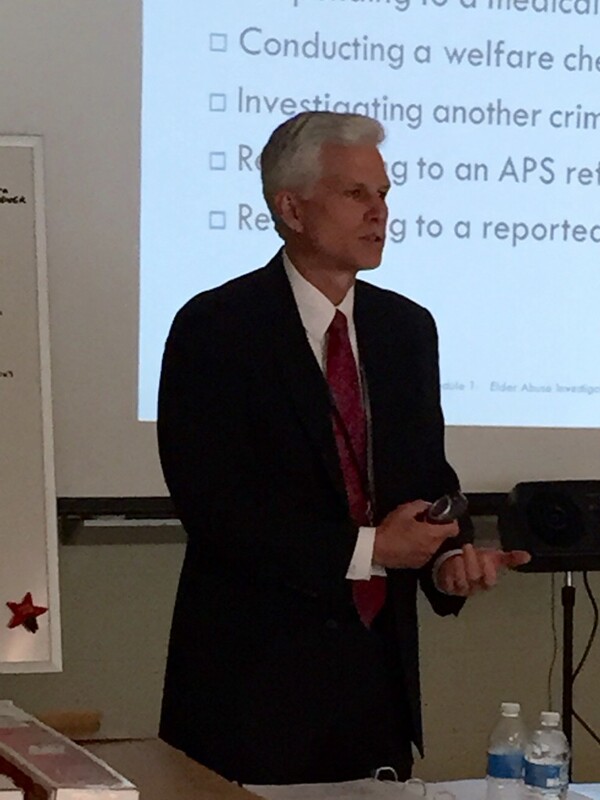 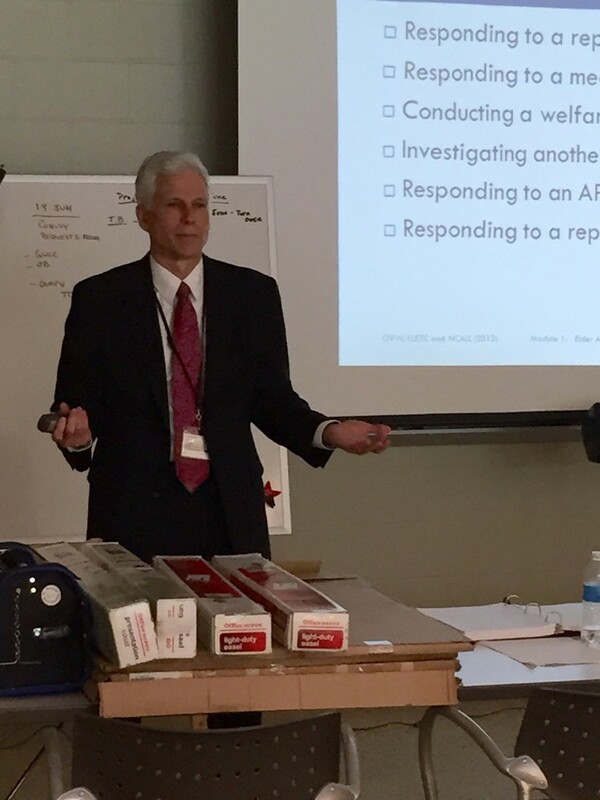 Assistant District Attorney Harold Bartholomew gave a dynamic presentation at the Elder Abuse Training For Law Enforcement, sponsored on April 16 by the SALT Council at the National Guard Armory in Covington. 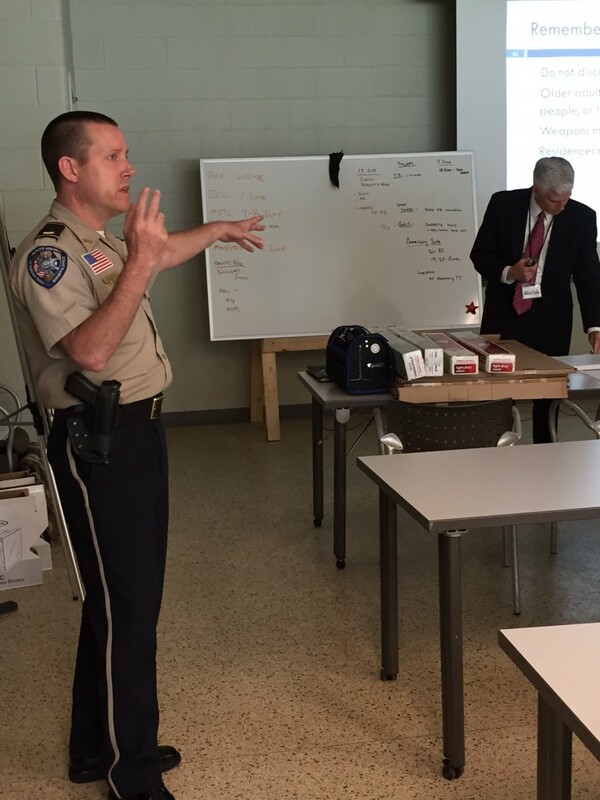 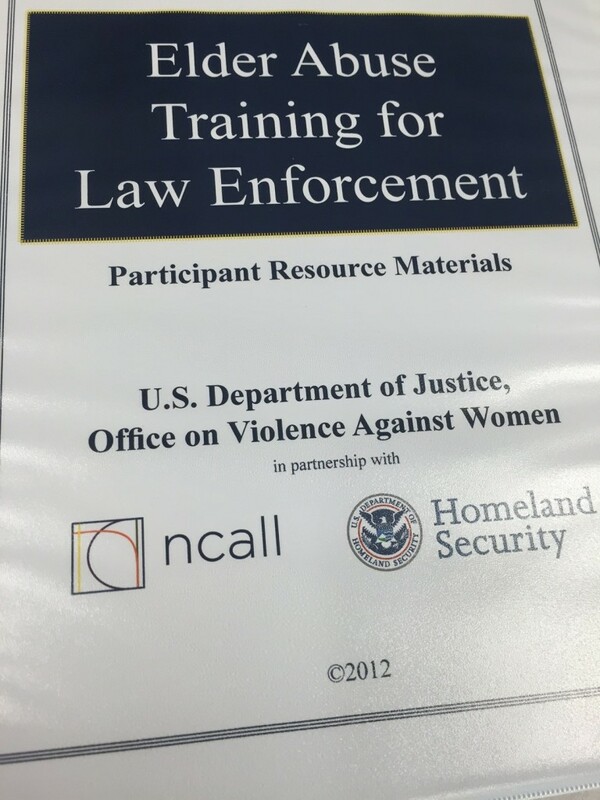 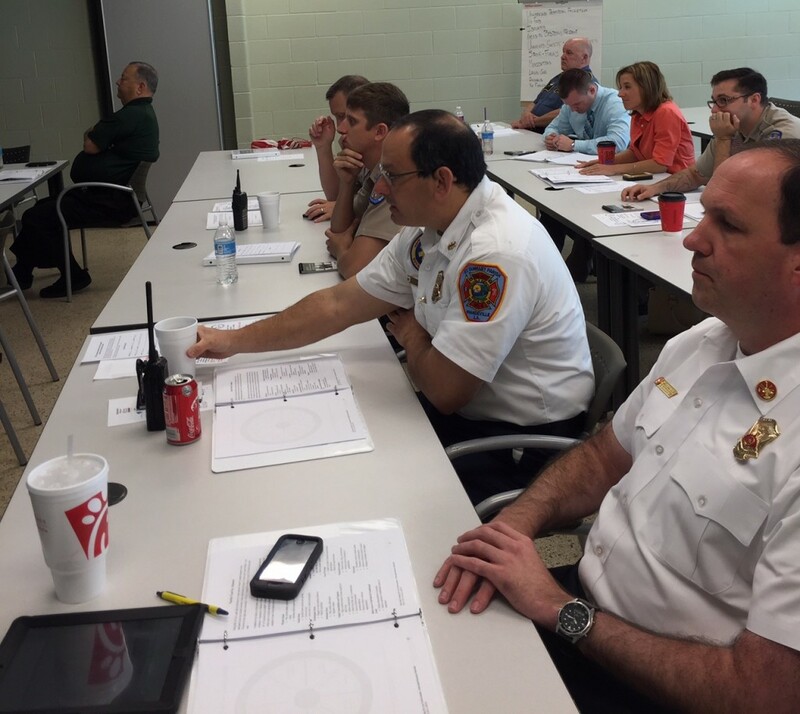 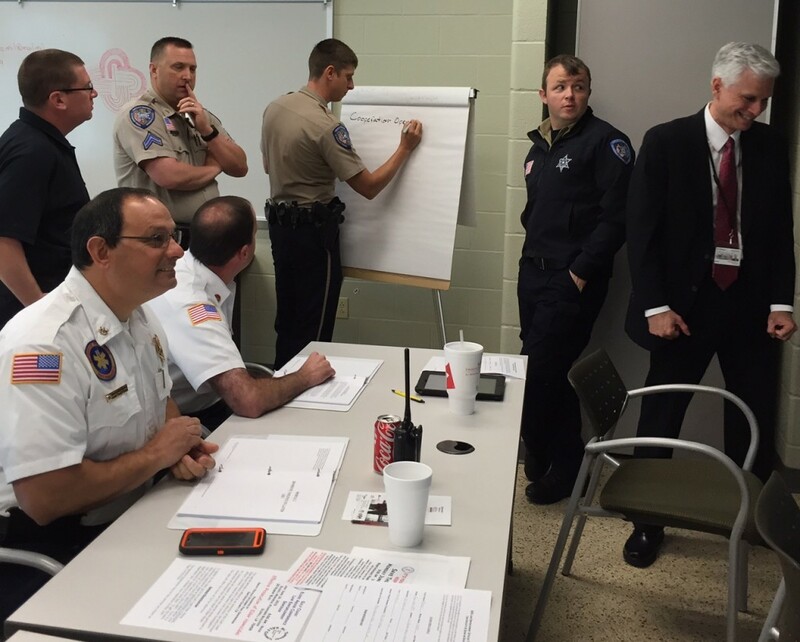 SALT (Seniors And Law enforcement Together) offers the training as part of its efforts to combat elder abuse. 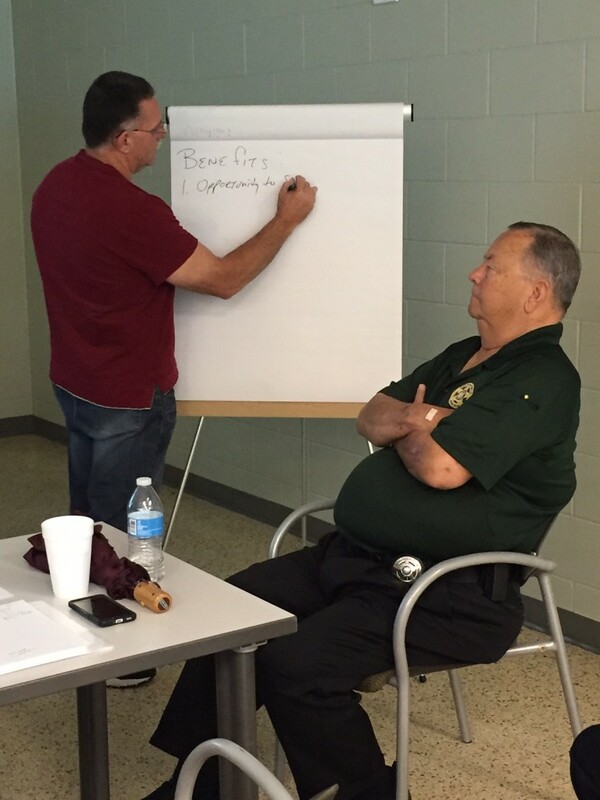 The session drew law enforcement personnel from throughout the parish, and they were certified as completing the Federal Law Enforcement Training Center program, entitled “Abuse in Later Life.” Bartholomew, who prosecutes elder abuse cases in St. Tammany and Washington parishes, provided information to help the participants identify elder abuse and respond in accordance with state law to protect the victims.